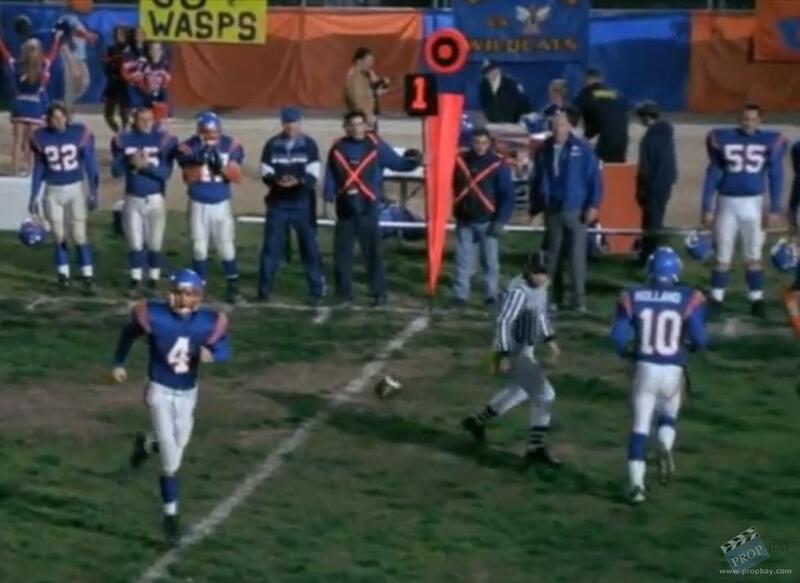 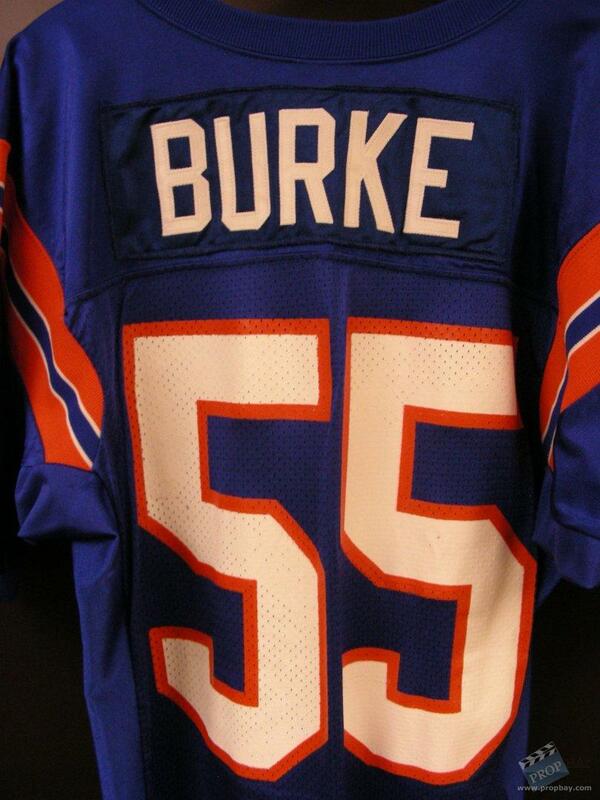 This is Burke's #55 football jersey for the John Hughes High School team the WASPS from Not Another Teen Movie. 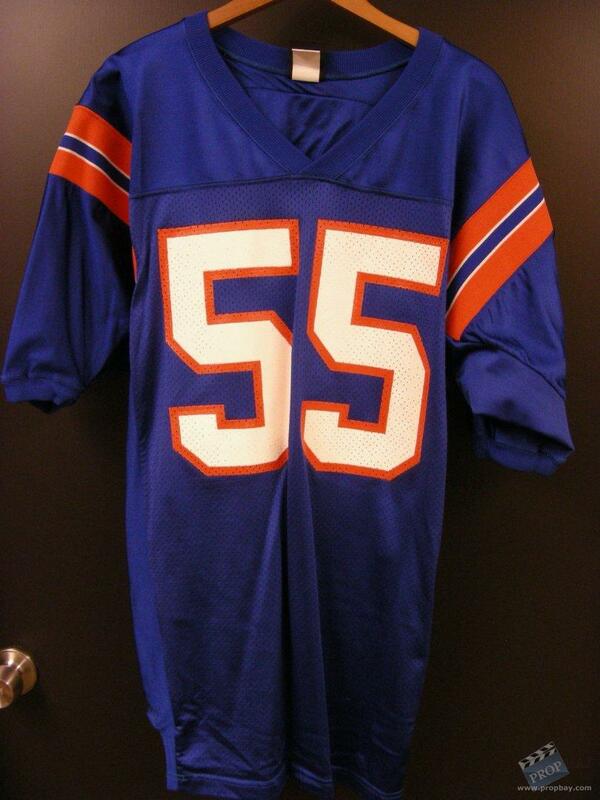 It is a size 48 and was made by Wilson. 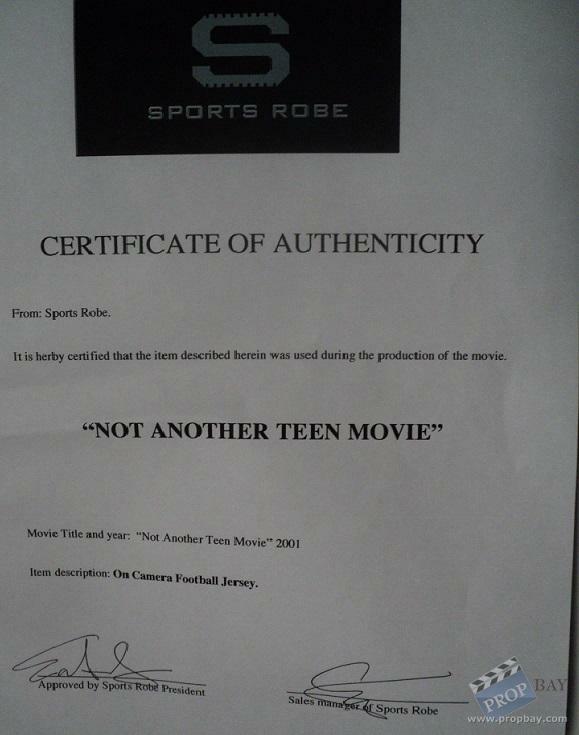 Comes with a COA from Sportsrobe, who did the wardrobe for the film. 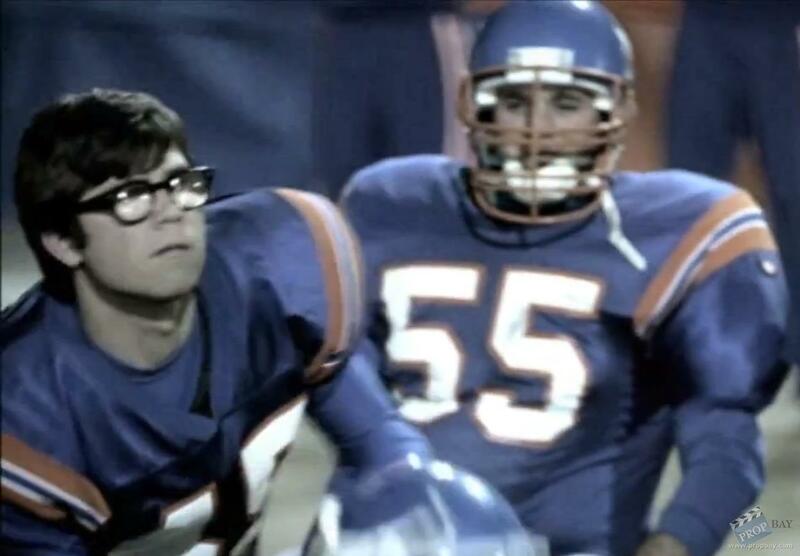 Added: 06-11-2013 - Viewed: 2199 times.